Home Opinion Ahead of the second US-North Korea summit: who has the upper-hand? Ahead of the second US-North Korea summit: who has the upper-hand? While a specific date for the second US-DPRK summit has yet to be confirmed, with an indication given for late February, statements by both the US and DPRK suggest that the chances the summit will occur remains high. The preparation for the summit has been atypical. Normally, working group meetings are held to identify basic areas of agreement, which are then used as a basis for the summit and the setting of the summit date. In this case, however, the date has been set first and working groups are scrambling to negotiate before the two leaders meet. This reflects the “top-down” style of management toward the discussions. Full-fledged negotiations for the summit agenda have now begun in Sweden. President Trump mentioned that “great progress” had been achieved, but this may account for little more than North Korea’s abstinence from conducting nuclear and missile tests for more than a year. The possibility remains, however, that the two sides could fail to reach a satisfactory agreement before the deadline. The agreement that emerged from the first US-DPRK summit last year simply alluded to broad, bilaterally-held principles masking the failure to reach a more substantial agreement. 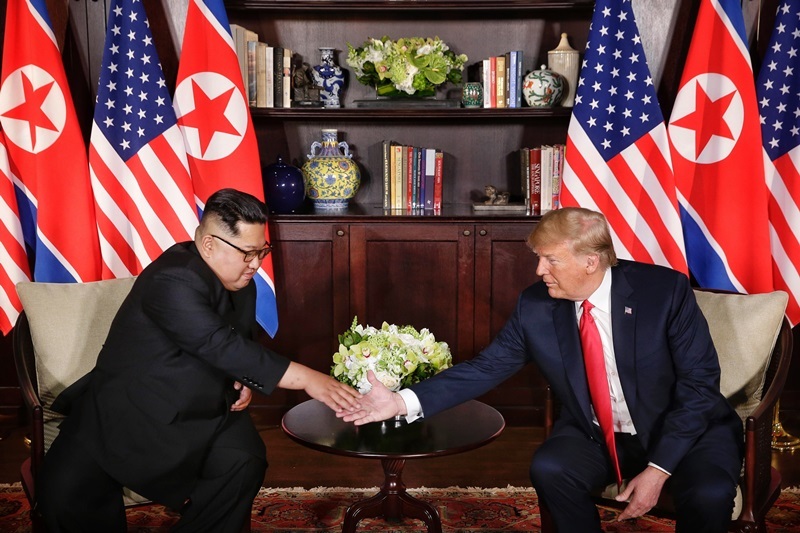 The outcome of the first US-DPRK summit is significant in its own right, however, as it was the first time sitting leaders from both nations could meet, and symbolized a desire to create a new US-DPRK relationship and build peace on the Korean Peninsula. If an agreement cannot be reached at the second summit, the two sides may opt to put together an ambiguous statement, rather than announcing that talks have failed. 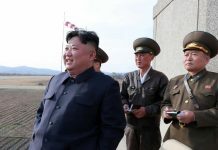 Some observers note that North Korea needs an agreement with the US to remove sanctions on the country and spur its economic development. President Trump’s priority, however, may simply be to create the perception of a win abroad in the midst of the federal government shutdown and conflict with the Democratic Party stemming from the planned border wall. 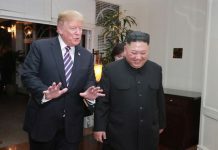 The administration has sought to portray one of its major achievements over the past two years as the “relaxing of tensions on the Korean Peninsula via the US-DPRK summit.” This suggests that US wiggle room in the upcoming summit may be smaller than perceived and that North Korea holds the upper hand in terms of negotiating position. *Views expressed in Guest Columns do not necessarily reflect those of Daily NK. U.S.-DPRK dialogue: Where do we go from here?